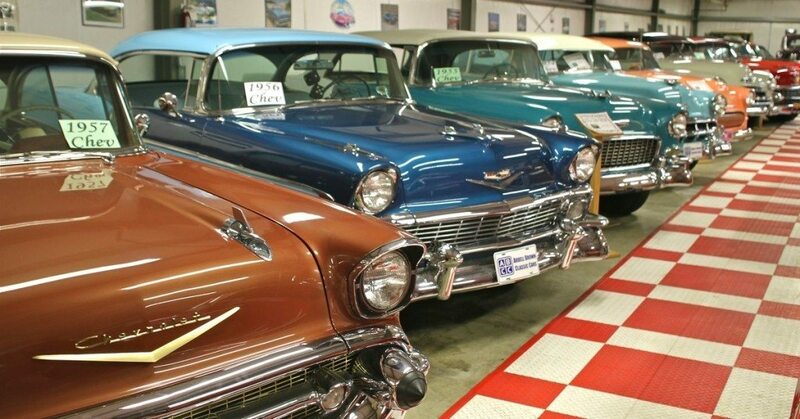 Heacock Classic Insurance offers coverage on Collector Vehicles in 48 states across the United States. Because of our wide reach, we are always happy to welcome Licensed Insurance Agents and Insurance Agencies to work with us to provide the best coverage to our Collector Vehicle Insurance clients. Do you want to become an appointed broker/agent with Heacock Classic Insurance? We would be happy to have you join our growing family. To request an broker/agency appointment, please contact our Agency Service Manager, Krista Hunsicker. We value our appointed brokers/agents. We want to help you provide the best possible service to your clients. If you have a client requesting a quote or, current policy holder in need of policy changes, or general eligibility/program questions; please click on the link to Contact Us for our Customer Service contact information.